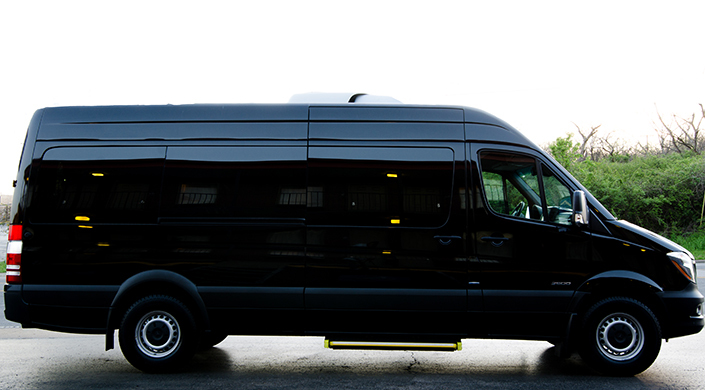 Scouting Groups – Religious Groups – Summer Camps – Political Campaigns – Universities – Nonprofit Organizations – Conventions – Music Bands – Hotels – Limousine Companies – Family Reunions – Professional Associations – Student Group Trips – Sports Teams – Chauffer Services – etc. 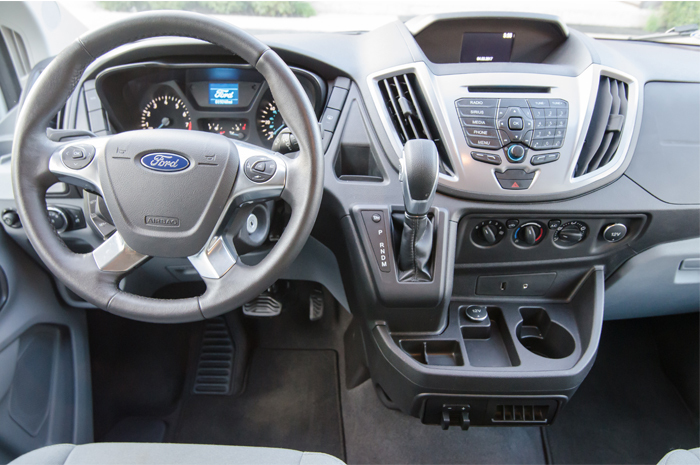 Say “GOODBYE!” to uncomfortable long drives. 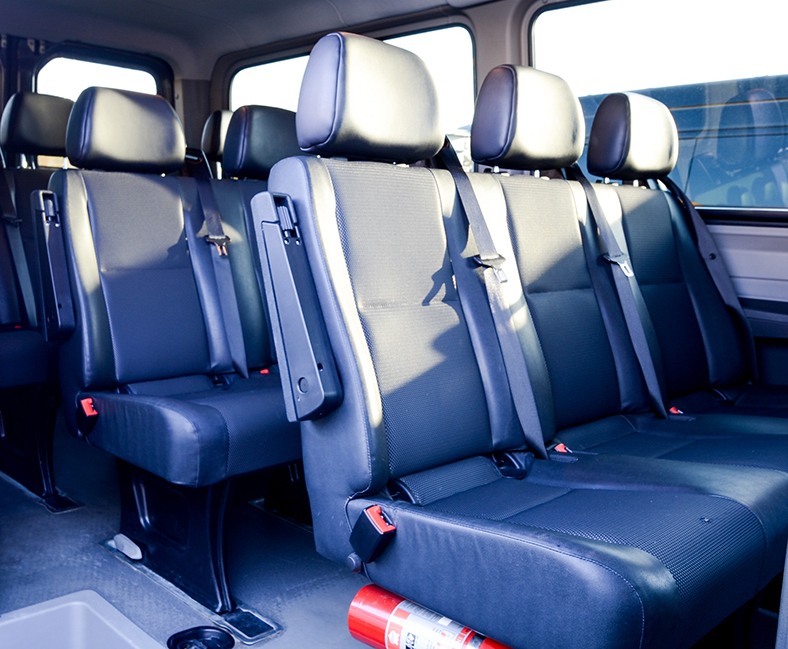 Imagine traveling in an incredibly comfortable vehicle with plenty of room for your friends and family! 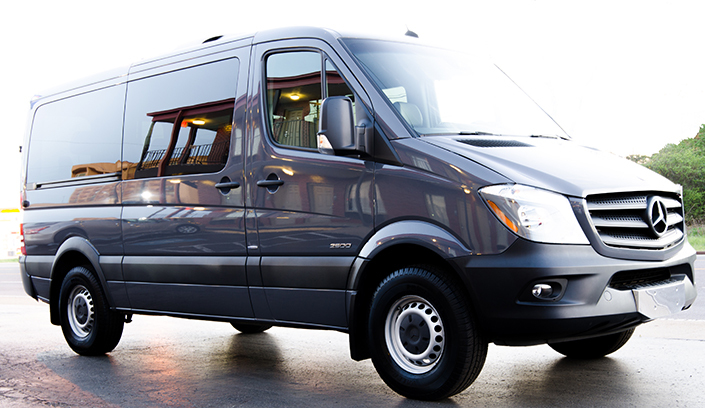 Nashville Van Rentals makes this affordable with phenomenal customer service through our beloved team. 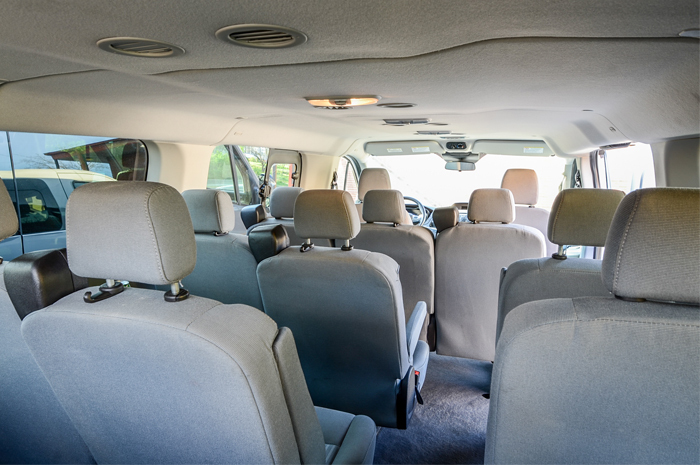 Our 12 passenger Sprinter van rental is perfect for any occasion! 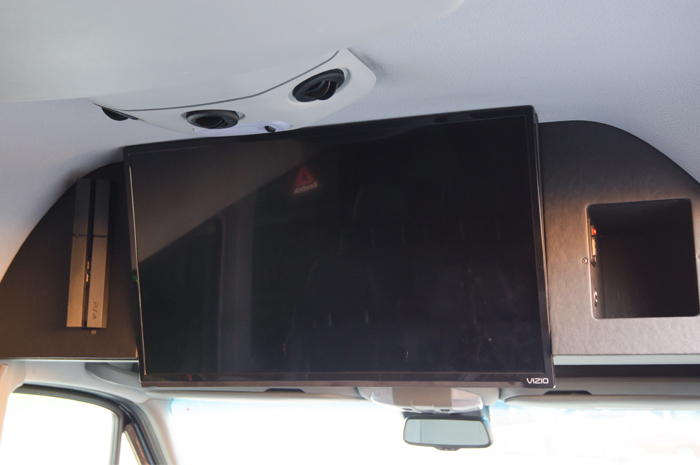 Save energy, money and time when planning large group activities. 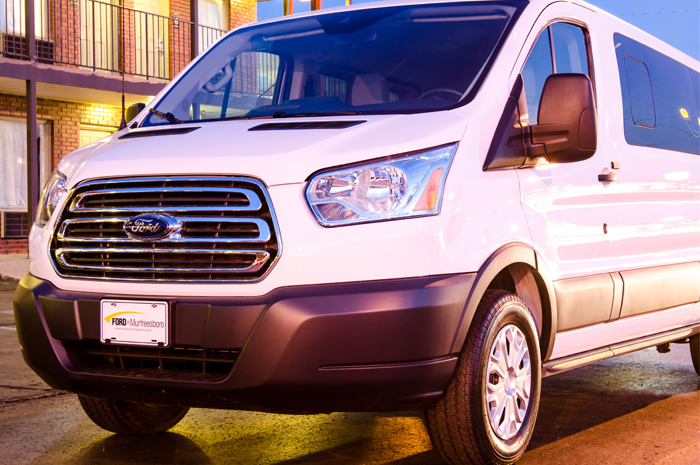 If you are in need of a van, call us at Nashville Van Rentals and allow us to service your needs! 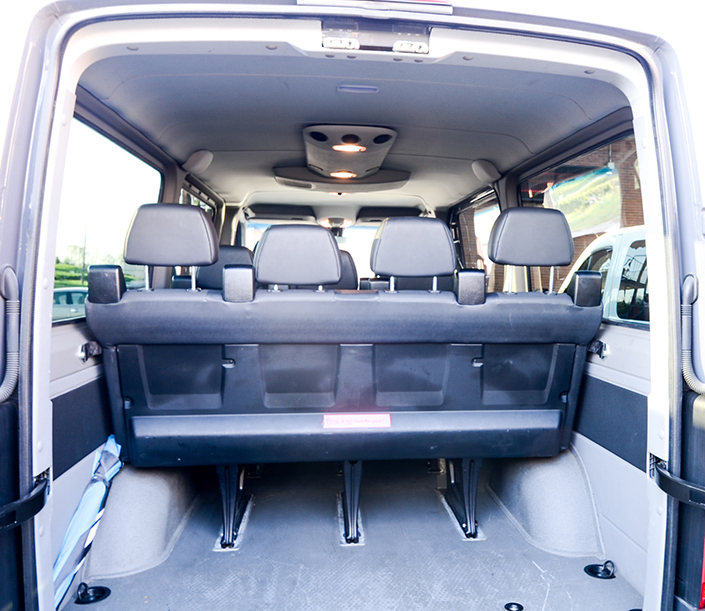 Let us help you get from A to B both safely and comfortably!